We believe that nourishing our bodies with natural, unprocessed foods leads to better physical/mental health, increased vitality, and a higher quality of life. 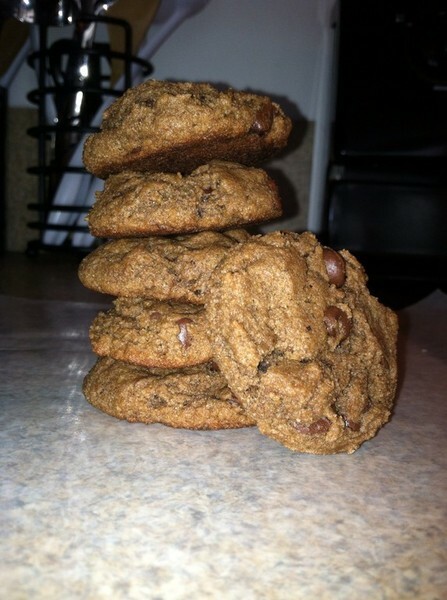 After my husband and I both transitioned to the Paleo lifestyle, we still wanted to be able to indulge in delicious cookies and other baked goods without sacrificing great health. However, there were no options for Paleo-friendly cookies in our area that actually tasted good. So the journey began for us to find all natural, gluten-free and grain-free ingredients that would come together to make cookies that are not only delicious to eat, but are good for you too! 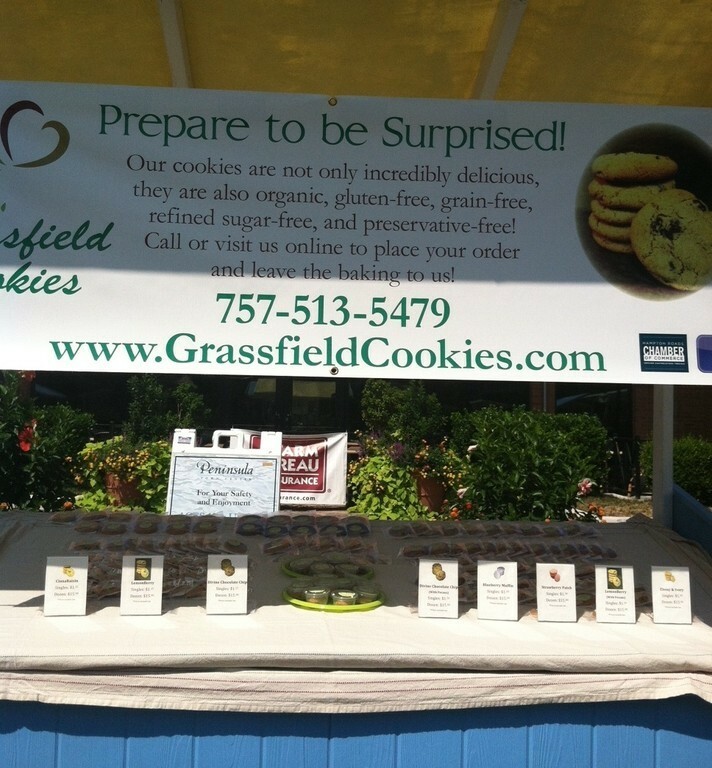 Out of this journey, Grassfield Cookies was born, created out of a love for living a healthy lifestyle while still satisfying our sweet tooth! What sets Grassfield Cookies apart is the fact that our cookies are GRAIN-FREE (PALEO FRIENDLY), GLUTEN-FREE, DAIRY-FREE, EGG-FREE, REFINED SUGAR-FREE, and PRESERVATIVE-FREE! 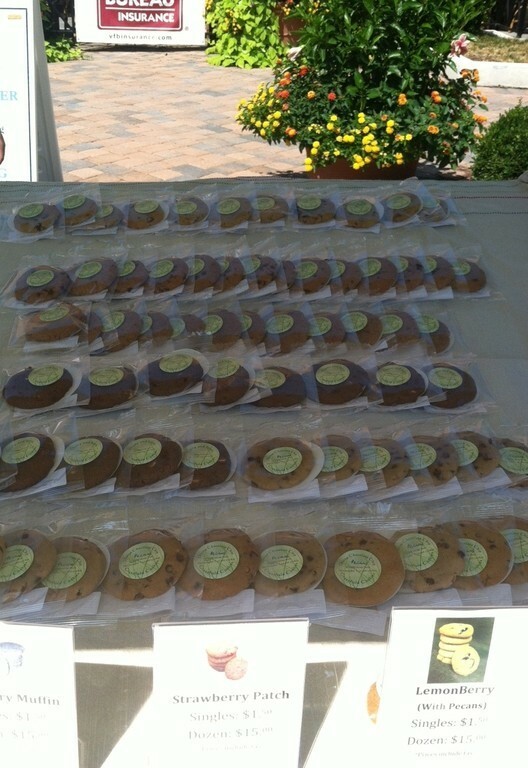 From the decadent taste and look of our cookies, you would never know that they are free of 5 of the most common food allergens (wheat, soy, dairy, eggs, and peanuts)! 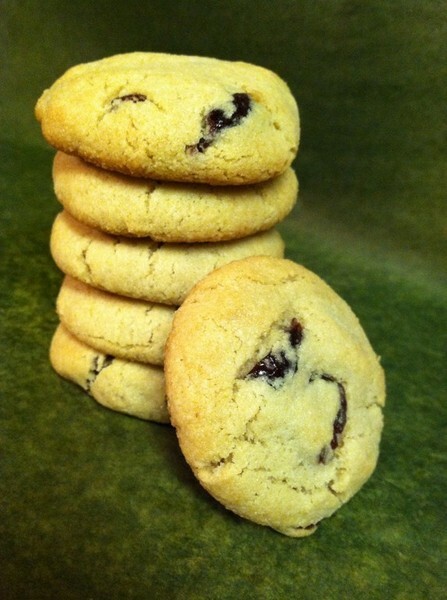 Our cookies are ideal for people with gluten or lactose intolerance, Paleo enthusiasts, and anyone who is looking for healthier alternatives to traditional cookie recipes. We only use organic and natural ingredients in our cookie recipes, such as almond and coconut flours, unrefined nut and plant-based oils, and organic, raw plant-based sweeteners. 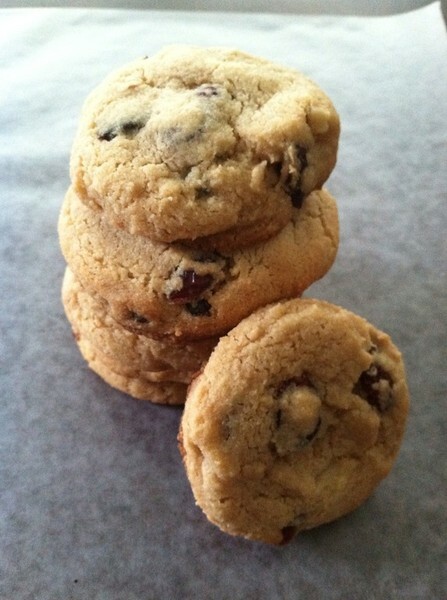 We offer several choices of cookies to suit everyone's tastes, from Divine Chocolate Chip to Lemonberry. 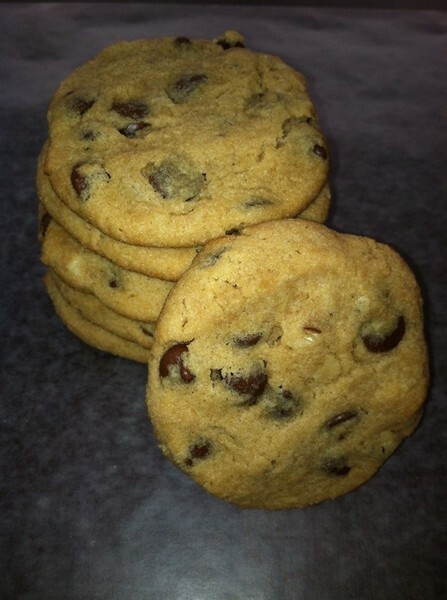 Our cookies are baked with love and made fresh to order! Planning a party or special event? It's not too early to place your orders for upcoming holidays, birthdays, graduations, retirements, family gatherings, etc! 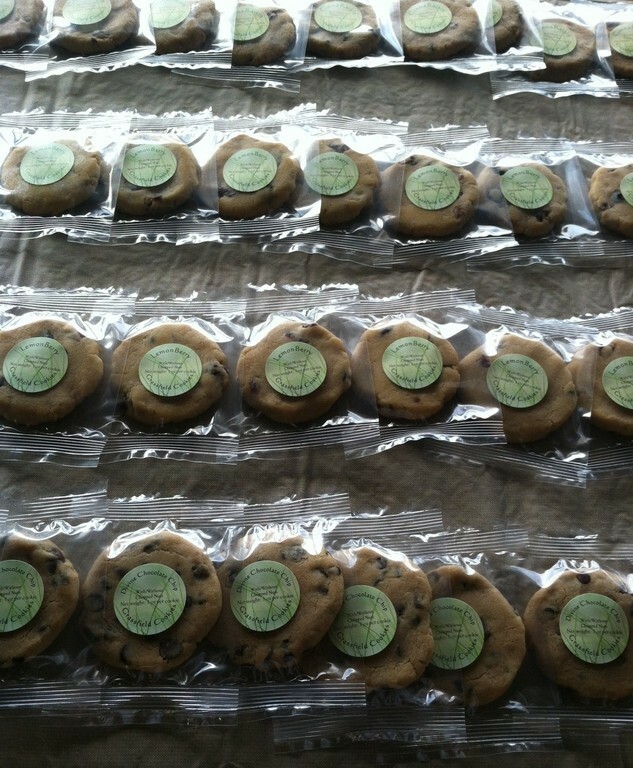 Our cookies make a wonderful gift! We can accommodate most special requests/substitutions. Please place your order online at least 48 hours in advance and leave the baking to us! We are a partner of Buy Fresh Buy Local Hampton Roads, a local nonprofit organization whose mission is to connect consumers with farms and small businesses in the Hampton Roads area that produce locally grown products or source local goods. 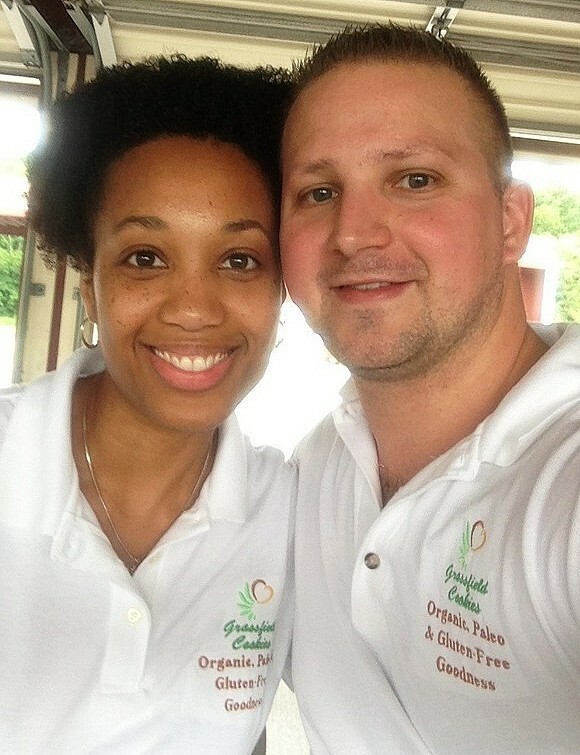 Their website is www.buylocalhamptonroads.org .